If you are beginning your fertility journey, it is likely that one of the first steps your doctor will take will be to prescribe Clomid for you to try. 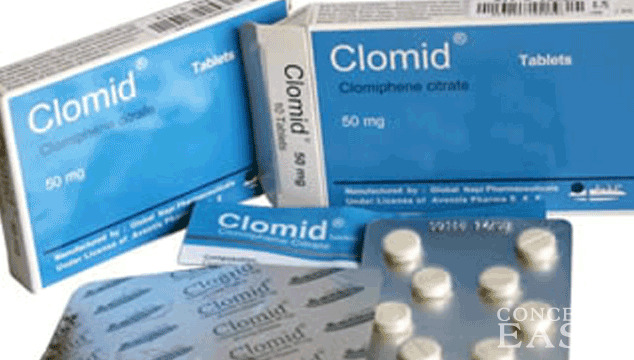 Clomid is a prescription drug that can help to stimulate ovulation and help the body produce mature eggs. 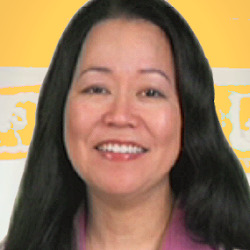 If you are one of the lucky few, you might have health insurance that covers fertlity treatments and medications. If that is the case, you might actually be able to get your Clomid prescription for free! How great would that be? Make sure to ask your insurance provider or pharmacists to find out if your insurance will cover Clomid. If you shop around at different pharmacies, you might be able to find a great deal on your Clomid prescription. As a general rule, small “family owned” type pharmacies are usually more expensive than the big pharmacies. Some pharmacies actually offer a discount if you are paying out of pocket and do not have insurance. (I know that Kroger is one pharmacy that offers this discount program.) The big box pharmacies, like Meijer, Walmart, and Target also offer really great prices for Clomid, around $10 for a one month supply. You might be considering buying Clomid online to save money. You have to be very careful when shopping online, since some online pharmacies can be kind of shady. The National Association of Boards of Pharmacy reviewed over 10,000 online pharmacy websites and found that a mere 3% were in compliance with pharmacy laws and practice standards. Another thing to consider is the price of shipping and other additional costs. Usually, once you factor those things in, an online pharmacy is usually not that great of a deal. If you do decide to go this route, just make sure that you know what you are getting into. If you ask your doctor, he or she might be able to recommend a great place to get Clomid. Sometimes, doctor’s offices get a certain amount of samples to give out to patients who are new to trying a certain drug. You might be able to get some of these samples, saving you even more money. Your doctor might also know the places that previous patients have had the best luck on getting deals for Clomid. Just ask, there is no harm in asking and you might end up getting a great deal!